Whether you are a businessperson, a homemaker, a student, or a head of state, author Myles Munroe explains how you can make your dreams and hopes a living reality. Your success is not dependent on the state of the economy or what the job market is like. You do not need to be hindered by the limited perceptions of others or by a lack of resources. Discover time-tested principles that will enable you to fulfil your vision no matter who you are or where you come from. You were not meant for a mundane or mediocre life. You do not exist just to earn a paycheck. Revive your passion for living. Pursue your dream. Discover your vision--and find your true life. 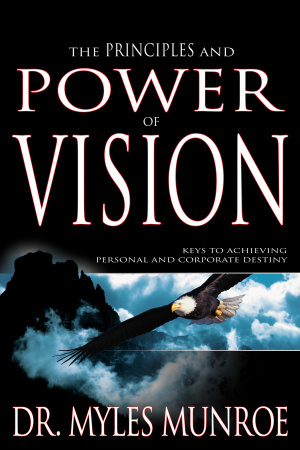 Principles And Power Of Vision by Myles Munroe was published by Whitaker House in December 2014 and is our 8220th best seller. 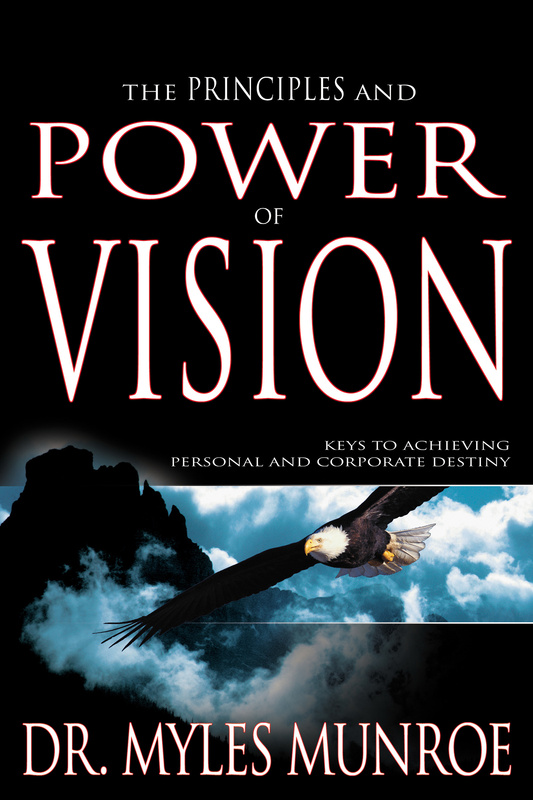 The ISBN for Principles And Power Of Vision is 9781629113715. Be the first to review Principles And Power Of Vision! Got a question? No problem! Just click here to ask us about Principles And Power Of Vision.